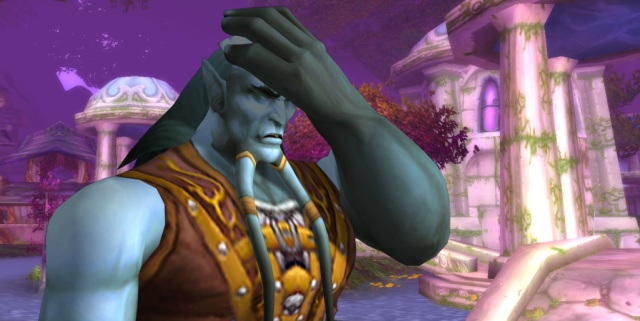 The Weirdest, Most Uncomfortable World of Warcraft Fan Art (That's Still Somewhat Safe for Work) – AiPT! Help Us, Adventurer: You’re Our Only Hope. Our Sad, Pathetic, Sexually Deviant… Only Hope. Russ: … F--k my life. My face when I look at this blasphemous coupling.